Our Premium 120gsm Awards Pack is perfect for if you’re holding an awards party. 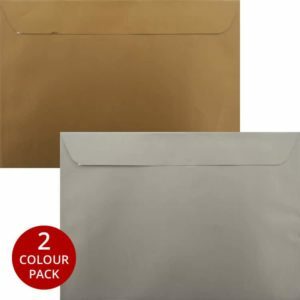 The C4 Pack contains 50 Luxury envelopes with 25 Gold and 25 Silver. 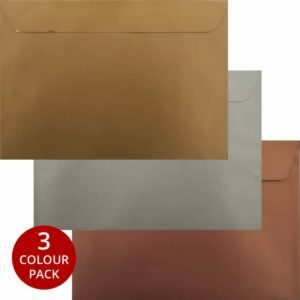 The C5 Pack contains 25 Gold, 25 Silver and 25 Bronze Luxury 120gsm Envelopes. Give your awards ceremony that extra ‘Wow’ factor with our Premium Awards Pack.